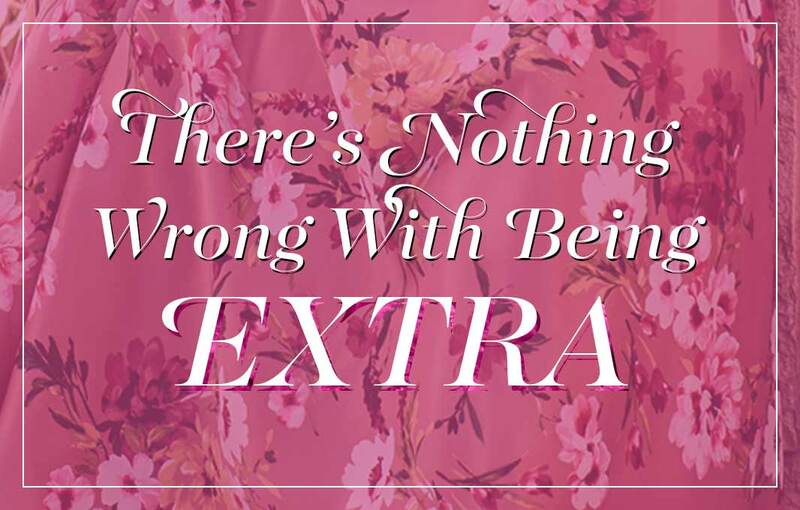 Every woman needs at least one semi-formal dress in her closet. 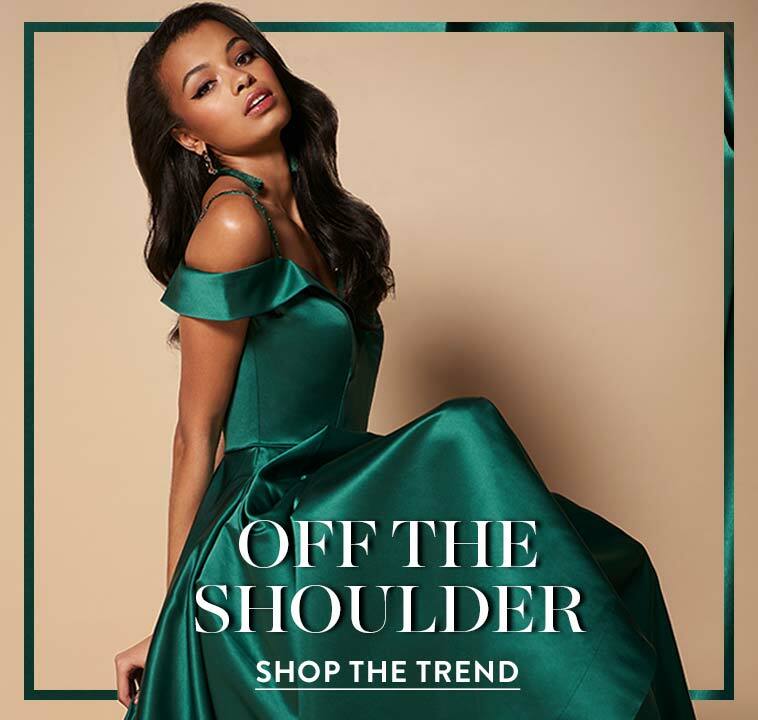 Whether you're attending a dance, family celebration, bat mitzvah, sweet sixteen party, or just want to look extra special, here you will find affordable semi-formal dresses in junior, misses and plus sizes. Choose a dress from a top designer such as La Femme, Dave and Johnny, Faviana and Sherri Hill. Short semi-formal dresses come in a variety of lengths including mini, knee-length, tea-length, and high-low dresses. 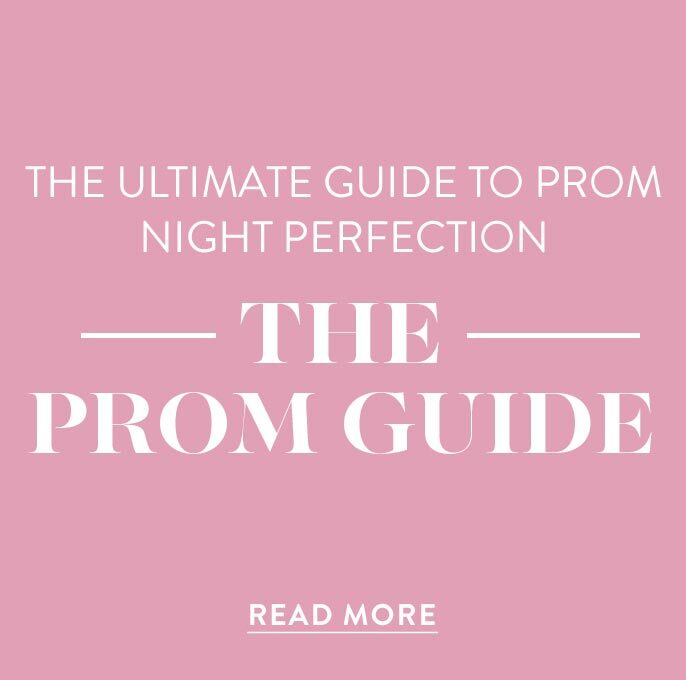 With a wide variety of party dresses to choose from at PromGirl, you are sure to find the perfect look for any semi-formal occasion. What Should I Wear To a Semi-Formal Event? When choosing what to wear to a semi-formal event, you should take into consideration the time of day and type of celebration or event that you will be attending. An afternoon event, such as a backyard wedding or barbeque, usually calls for dresses in light hues or bright floral prints that can vary in length from short to just below the knee. Choose a chiffon high-low semi-formal dress for just the right balance between dressed up and casual. 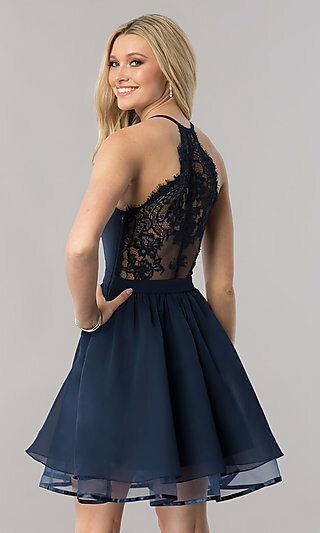 If you are attending an evening wedding or an extra special birthday celebration at a fancy venue, choose an elegant semi-formal sheath party dress with a jeweled collar or a semi-formal cocktail party dress covered in lace. Dresses for semi-formal occasions are often embellished with sequins and beads. Not sure what to wear? A little black dress is the ultimate go-to in any wardrobe for a semi-formal party. Looking for a dress to wear for junior prom? There are plenty of short semi-formal prom dresses from which to choose. 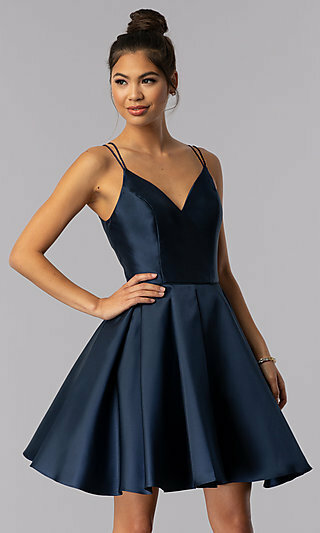 From party dresses with sweetheart necklines to dresses with babydoll tulle skirts, you're sure to find a short semi-formal prom dress to match your style at PromGirl. Attending a holiday party? Be set for the season in a bright red or green semi-formal dress of luxurious satin adorned with sequins or beads. 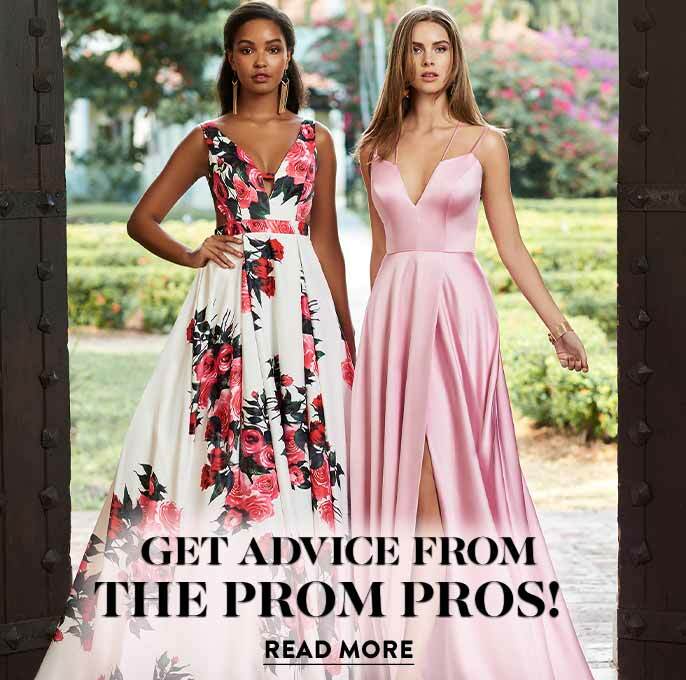 Whatever your budget, you are sure to find an amazing semi-formal dress for a wedding, junior prom or other special occasion at PromGirl. Shop this collection for an on-trend affordable short party dress for any semi-formal occasion.